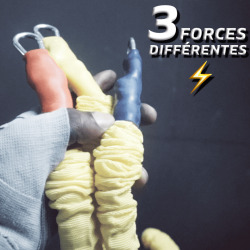 The Elastic Fighter 2.0 is an innovative equipment that will allow you to increase your explosiveness, your strike force, as well as the speed of your attacks on your opponent. 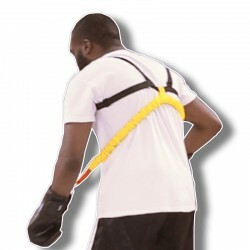 The innovation comes from three resistors that are perfectly aligned to your arms like an exoskeleton, held in the body, thanks to a solid harness. The interest is to give you a handicap when sending your shots. This handicap will force you to push your limits. 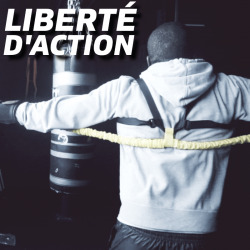 These resistances will allow you to go faster without having to be injured by tendinitis at the elbows. 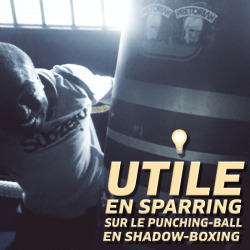 All of this can be used during your shadow-boxing sessions, on the punching bag or the paw-shirt, but also during your training with your sparring partner. 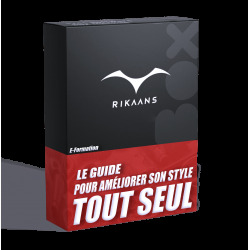 Do you want to increase your typing speed? 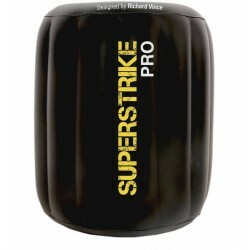 The Elastic Fighter 2.0 is a good material to overcome the usual resistances having no way to keep it to the body. Most of the time, these equipments can not be used exclusively during your shadow-boxing sessions. With this equipment, you can now use different resistors with different tensile densities. 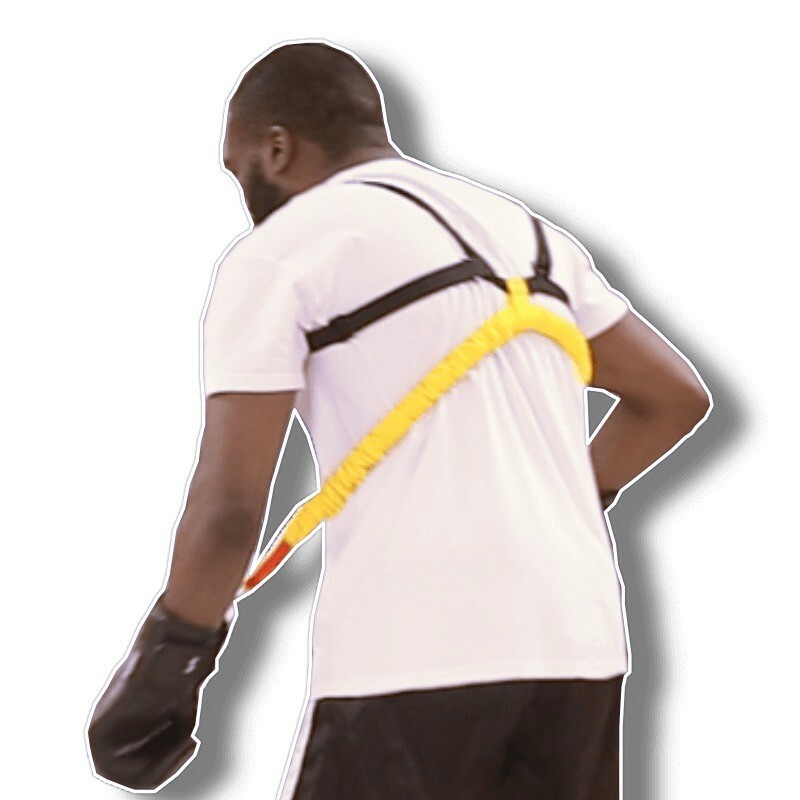 The Elastic Fighter 2.0 can be used in, during your session on the punching bag, but the pinnacle is to give you difficulty even during your or legs-of-legs. 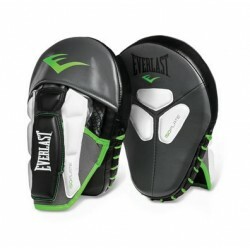 For the case of its use in sparring, the Elastic Fighter 2.0 will give you some handicap to be faster without its use. Creating disabilities during your workouts is a great way to perform and increase your abilities faster than others. The biggest boxer tare wanting to go faster is the famous tendinitis at the elbow. These musculoskeletal disorders of the elbow is due to very fast movement of the boxer. 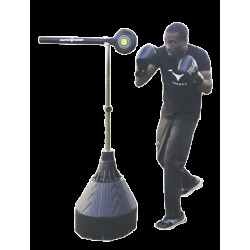 Moreover, the basic equipment to try to go faster as the weights at the wrists are the enemy n ° 1 boxer. Yes why ? Because these weights are centrifugal effect at the level of the hand. 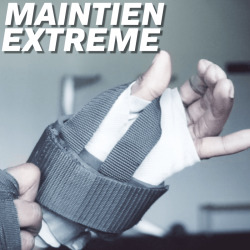 Quickly sending your fists, the weight causes a little more your hand forward, creating by the same a mini dislocation of your joints and hypertension of your tendons. The opposite of the Elastic Fighter, which prevents the fists from going too far forward. These resistances force the fighter to put more energy to go faster, giving him the choice to hold his arm in case of injury. In addition, its location is perfect because it follows the movement of the arms.